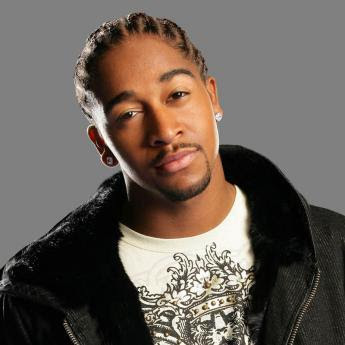 A new single has emerged from former TUG act Omarion who is now signed to Timbaland's record label. I've never been a fan of Omarion; dont have any albums, just a couple of songs - but that said I really like this song. Comfort which is produced by Timbaland is rumoured to be the first single off of his upcoming third album. I really like the beat, its nothing major by Timbalands standards but nice all the same. And Lil Wayne succeeds in ruining yet another song - I seriously fail to see the 'talent' in this guy - but whatever sells.